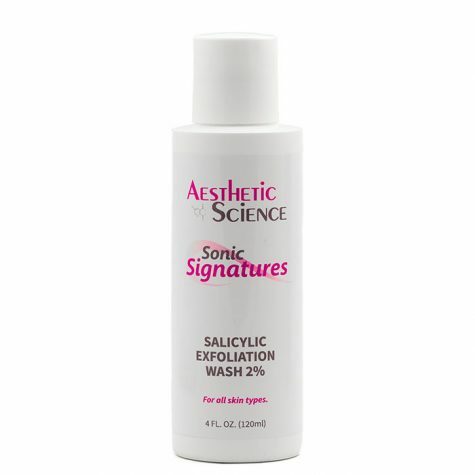 Salicylic Acid Exfoliator 2%	Log in to view pricing. Saturate gauze pad with Glycolic Acid Exfoliator and gently buff skin. Rinse with cool water to neutralize Follow with a moisturizer to replenish moisture. 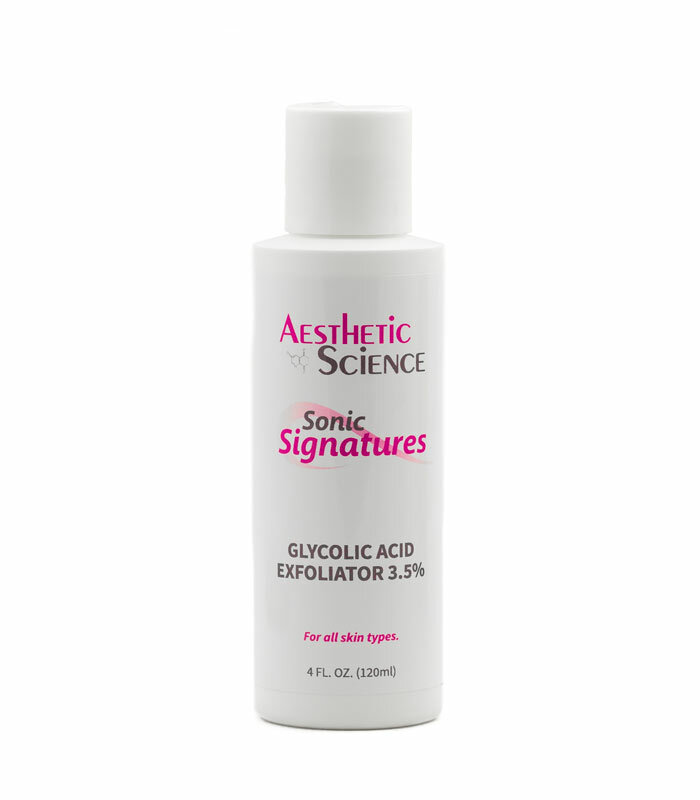 Exfoliating with Glycolic helps improve the skins texture and appearance. 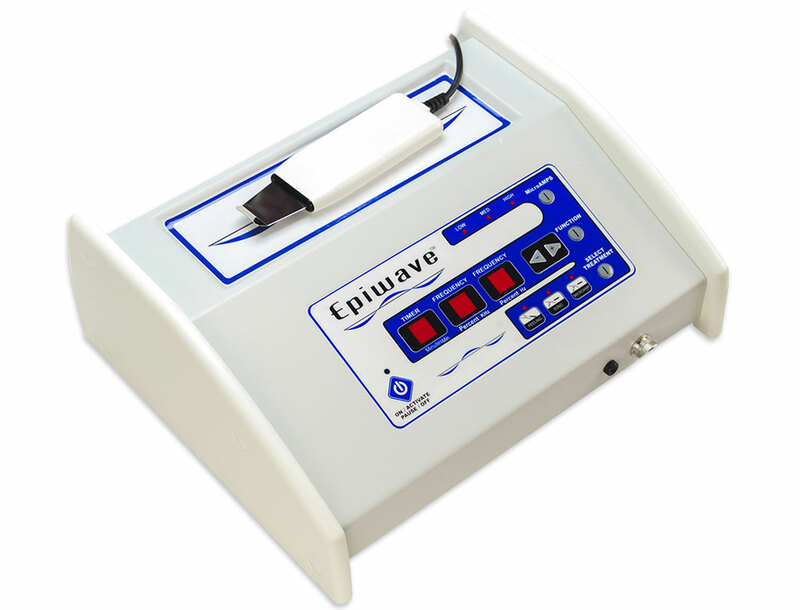 The removal of dead and dull skin cells exposes radiant new skin below and promotes healthy new Collagen growth. 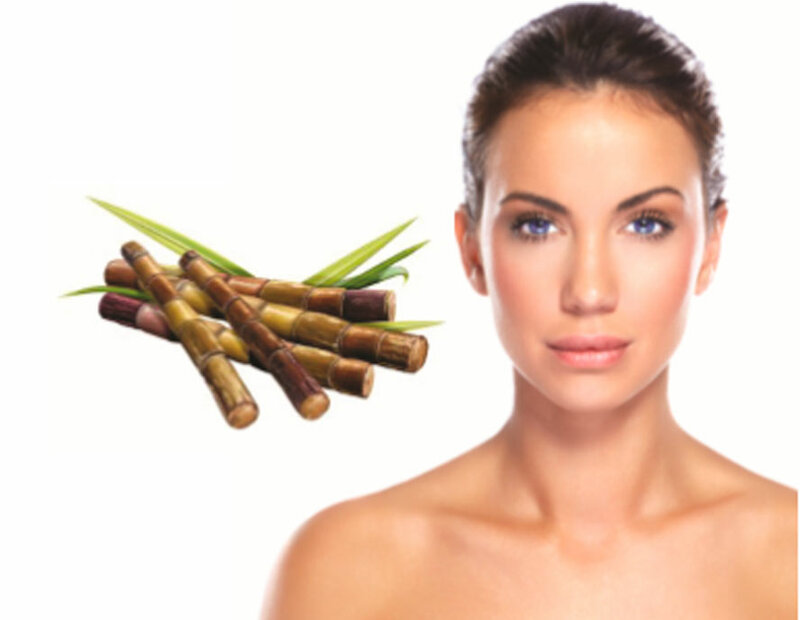 It helps reduce the appearance of ﬁne lines and wrinkles, and improve your appearance. 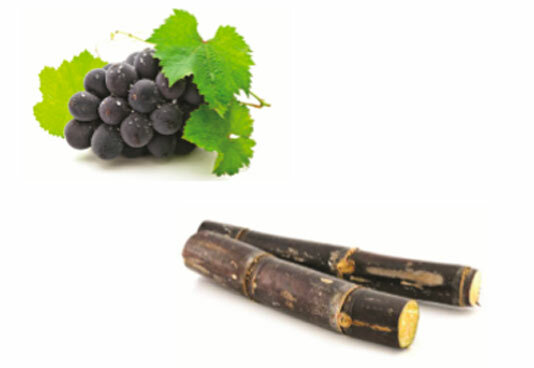 Glycolic acid occurs naturally as a trace component in sugarcane, grapes and other fruits. 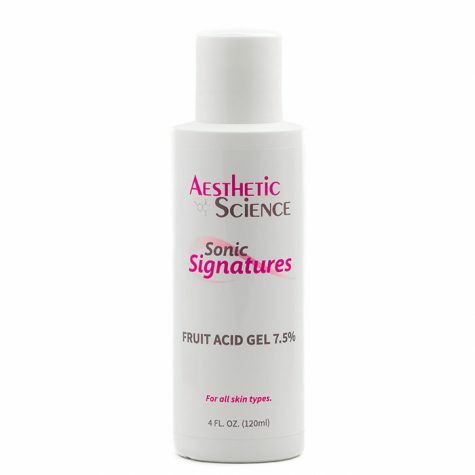 As the ﬁrst in the alpha-hydroxy carboxylic acids, it is one of the smallest molecules with acid functionality, which easily penetrates the skin. As the smallest alpha hydroxy acid (AHA) this acid is highly soluble in water, resulting in a water thin product. This thin nature delivers a soft and simple exfoliation experience, with optimal results. 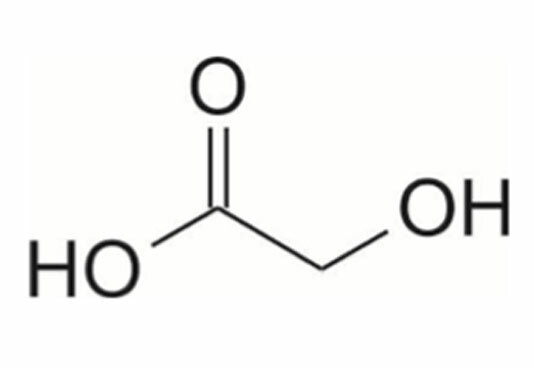 As the smallest alpha hydroxy acid (AHA) this acid is highly soluble in water. Puriﬁed Water (Aqua), Glycolic Acid.